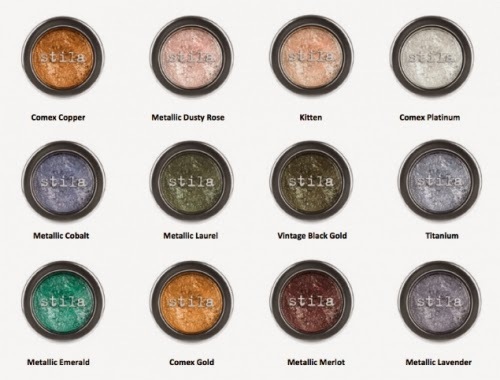 Spring 2014 for Stila is all about bright, bold colors and metallics for the eyes. 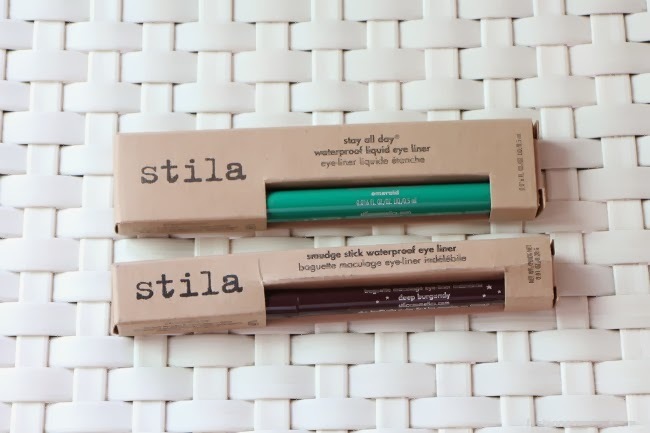 Stila's new liquid liners come in 10 eye-catching shades: snow, cobalt, turquoise, periwinkle, midnight, amber, emerald, olive, teal and paradise pink. They have a felt tip applicator that glides on seamlessly for a deeply saturated color that stays put until you say when. 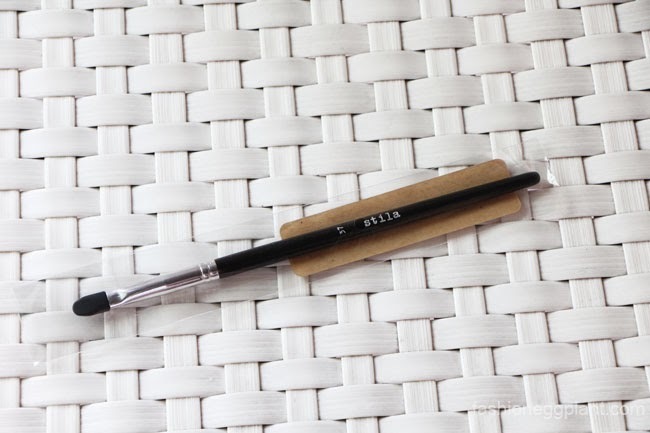 Stila's Smudge Sticks are created with an innovative blend of volatile silicon, modern wax oil and vitamin E. It's a creamy, waterproof liner that glides on smooth...no tugging or pulling! 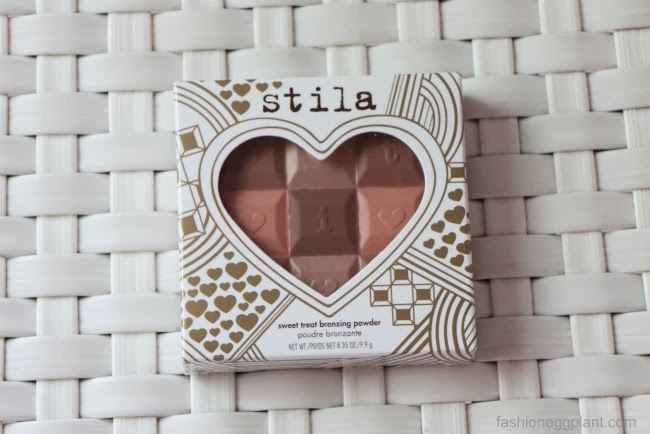 For a gorgeous sun-kissed look this Valentine's Day, look no further than Stila's Valentine's Day Bronzing Palette (P695). Their "Sweet Treat" Bronzing Powder contains a trio of matte and shimmery bronzers for a luminous, kissed by the sun glow. Apply on the eyelids with Stila's chiseled tip, silicon applicator (P845) created specifically for these new foil eyeshadows. The silicon fibers ensure you pick up every ounce of shimmer! 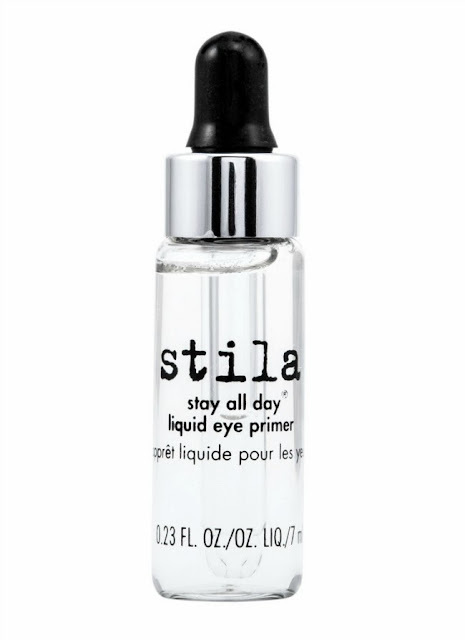 Stay All Day Liquid Eye Primer (P895) - use with magnificent metals foil eyeshadow or your favorite shimmer eyeshadow. 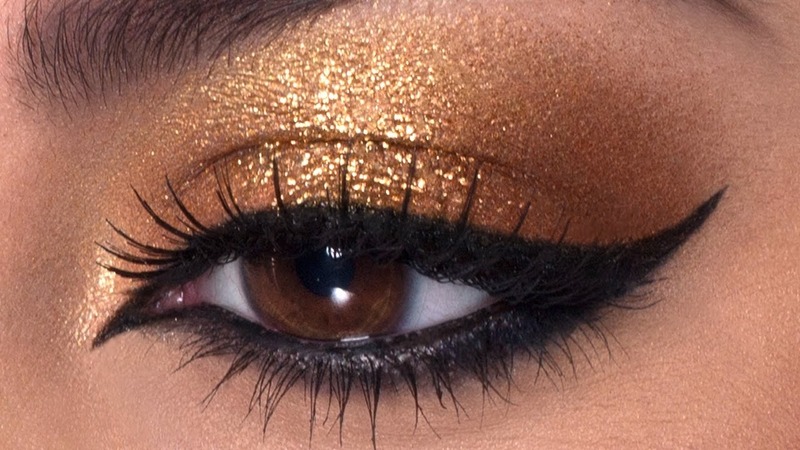 This special elixir extends the life of metallic and shimmer eyeshadows, prevents mid-day smudging, creases and fall-out. Stila's Spring 2014 collection will be available beginning this February, 2014 at all Stila counters in The Beauty Source of Rustans Department Stores nationwide.